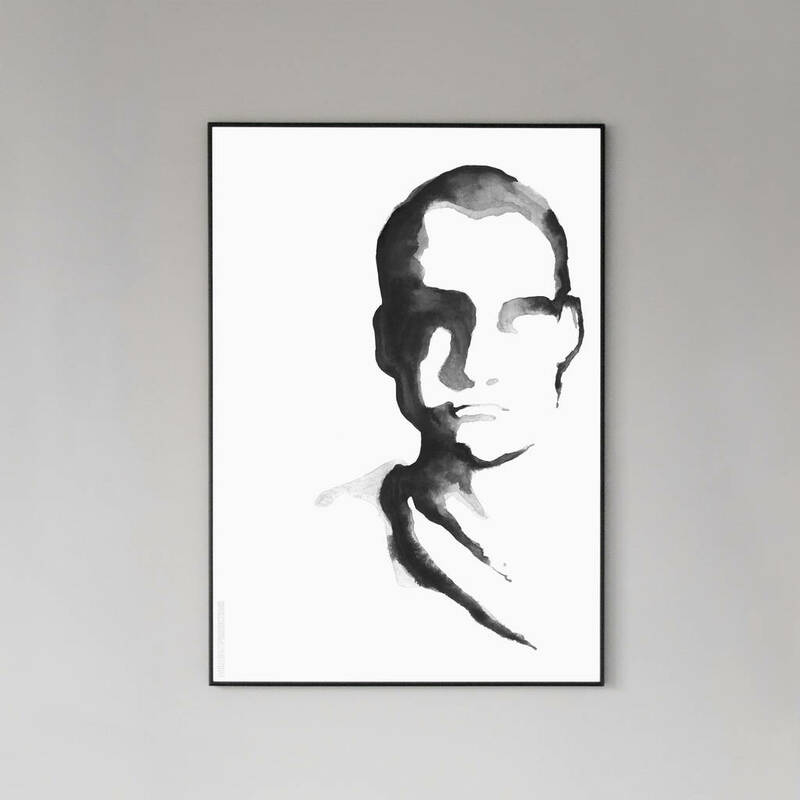 Stunning framed print of a handsome chap! 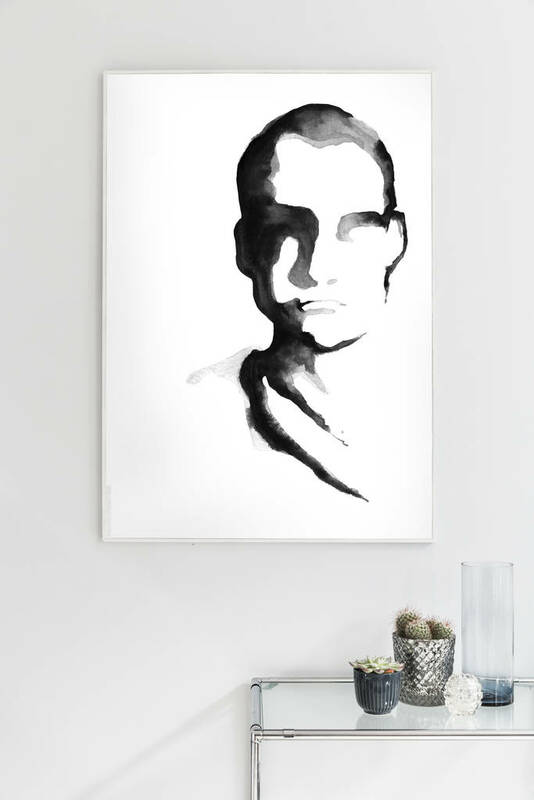 This monochrome man print oozes style and sophistication. 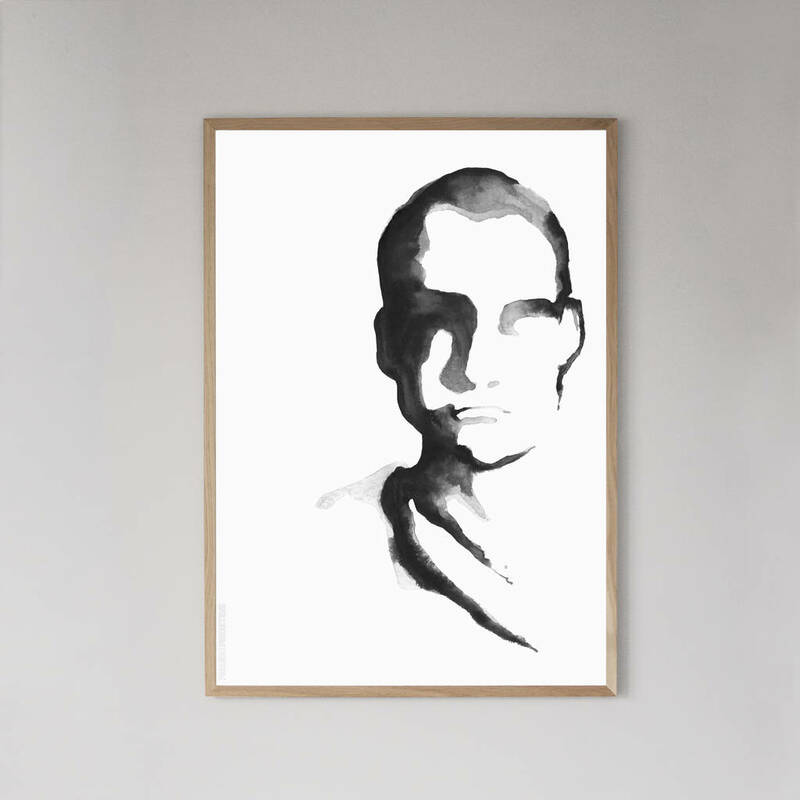 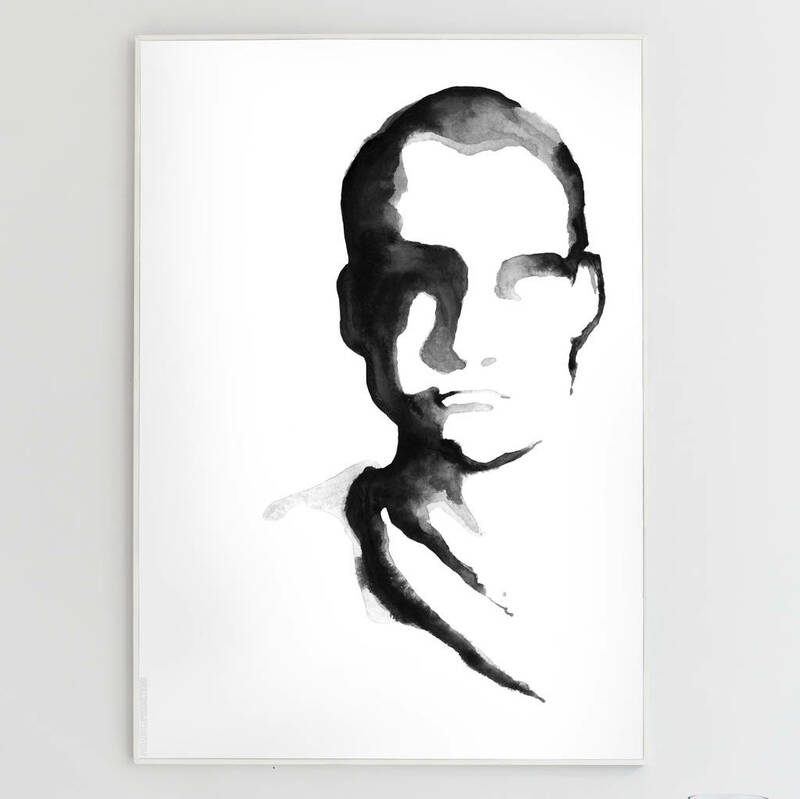 The original illustration by Copenhagen artist - Tina Rud McGrade, was created in ink, enhancing the facial structures and functioning as the core element in the artwork. 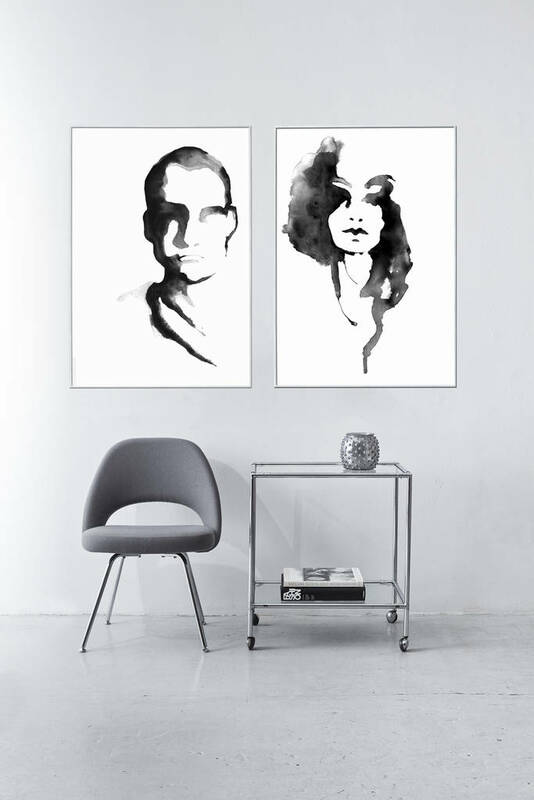 The art is then printed onto silk satin paper. 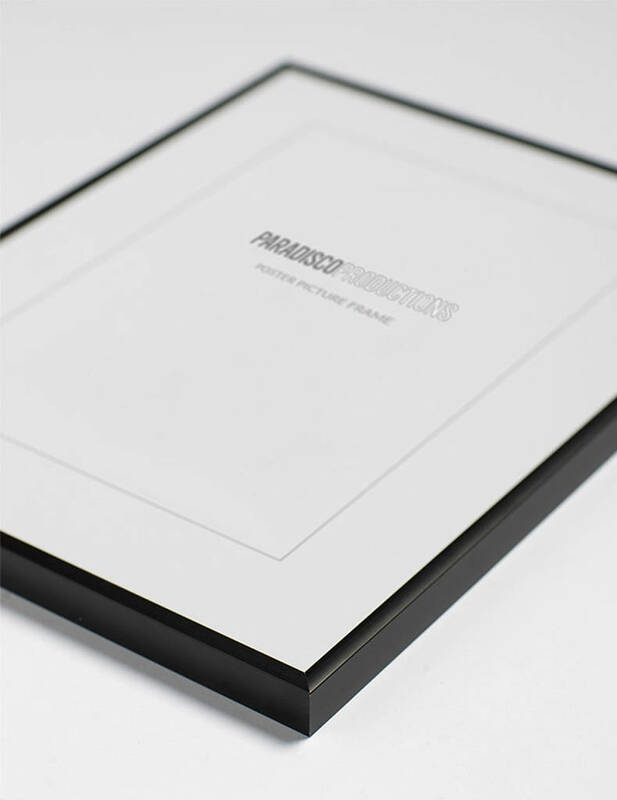 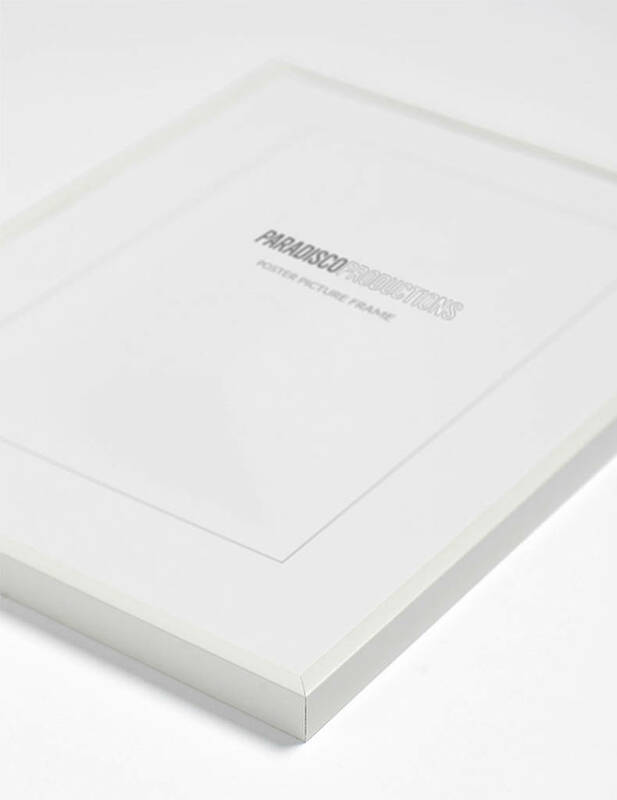 Then choose a beautiful Italian glass frame for your new print and get the complete signature feel. Choose Black or White Aluminium frame for a modern look or Oak for a softer finish.